See if yours match up! 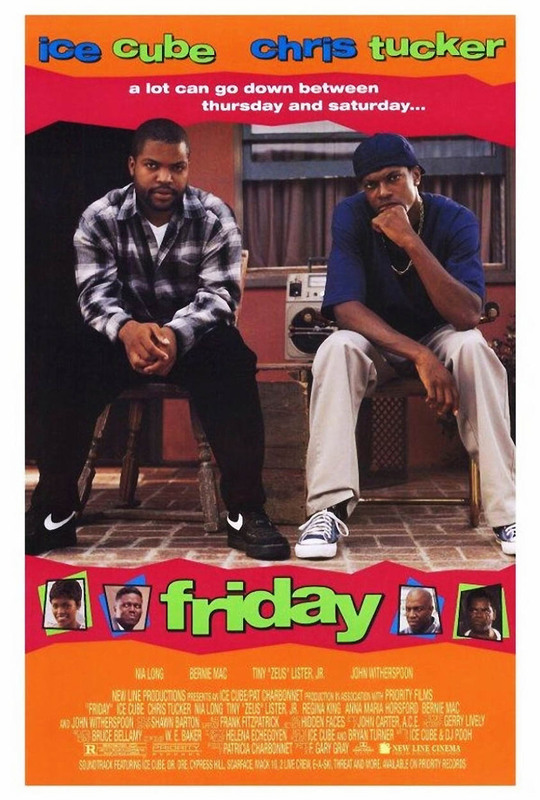 What would movies be without their soundtracks? There are so many artists out there who claim to have a cinematic quality to their music, but then there are the songs that actually end up on the big screen. 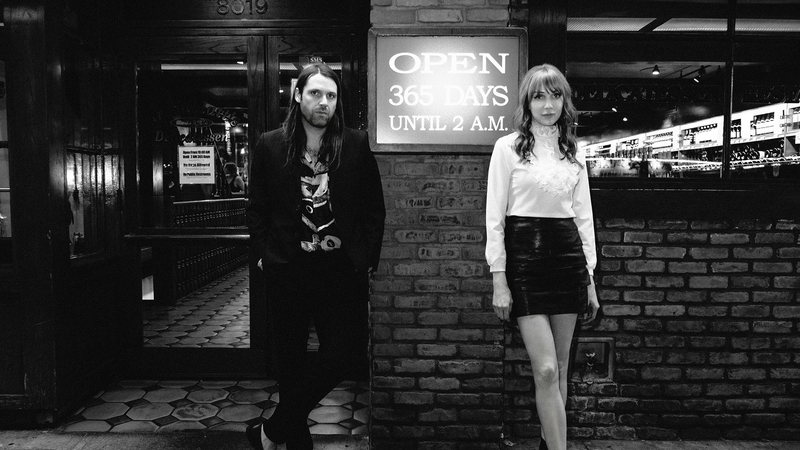 For Los Angeles duo Tashaki Miyaki, their new single "Girls on T.V." is somewhere in the middle. Aside from the obvious (its name) the track sounds like it could have lived among Carole King and ELO in The Virgin Suicides. The music video? It was directed by James Franco, features Hollywood starlet Juno Temple, and was inspired by iconic flicks like Electric Horseman, Midnight Cowboy, and Fallen Angels. Franco explained in a press release, "We wanted to capture the feeling of being lost while pursuing your Hollywood Dreams...This is a video about all the dreamers wandering down Hollywood Boulevard." While we’d be shocked if you didn't find Tashaki Miyaki (Paige Stark and Luke Paquin) on the credits for a film soundtrack sometime soon, what we care about most is their live set. Rest assured, their shows are a complete multimedia experience; dreamy tracks are set to curated, movies-esque backdrops—and their Instagram looks like it could have been the story board for Jean Luc Goddard's 1960 film, Breathless. With such a strong tie to movies, both in the band's origin, their songwriting, and their visual aesthetic, we were stoked to find out what their favorite films about Los Angeles are. Browse the awesome list below, and Track Tashaki Miyaki on Bandsintown now so you don't miss one of these captivating concerts IRL. "You got knocked the **** out." If I'm flipping through the channels on a lazy Sunday afternoon, Friday is one of those movies that I can't seem to not watch. There's a few movies like that. Pulp Fiction (another LA flick) is like that too. 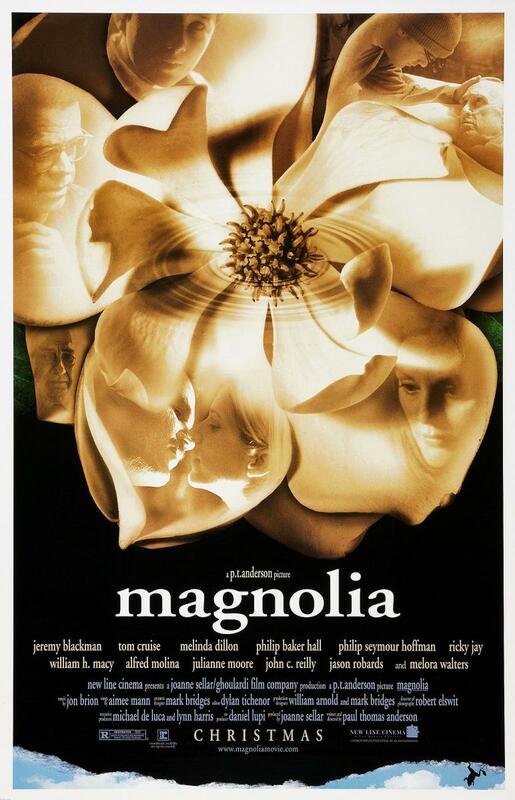 Boogie Nights is probably a better movie, but Magnolia really feels like LA itself is a character in the film. I love Tom Cruise in this, maybe his greatest role. Julianne Moore gettin' a lot of love on this list. This movie messed me up when I was a kid—the clown make up, the female full frontal. Chris Penn killing that girl with a rock, Pete Gallagher's eyebrows. Maybe my favorite Altman. 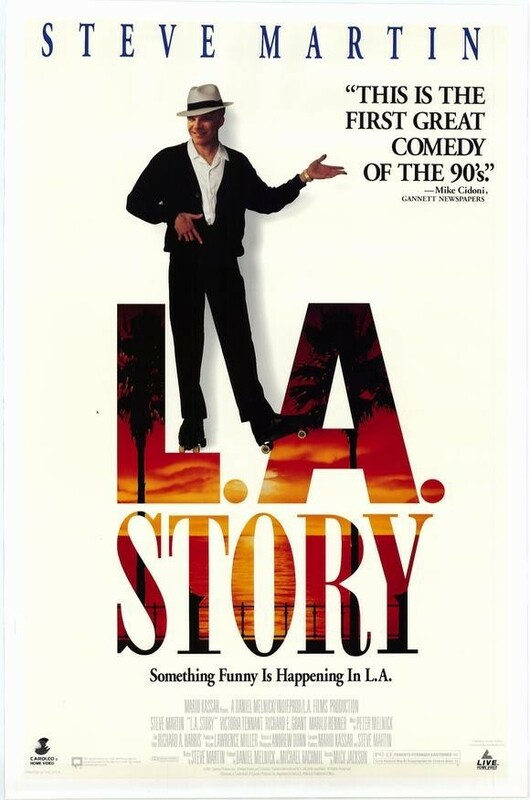 I never knew what a colonic was before I saw LA Story. And I never thought of SJ Parker in a sensual way before LA Story. And I never knew you could drive to your neighbor's house rather than walk. 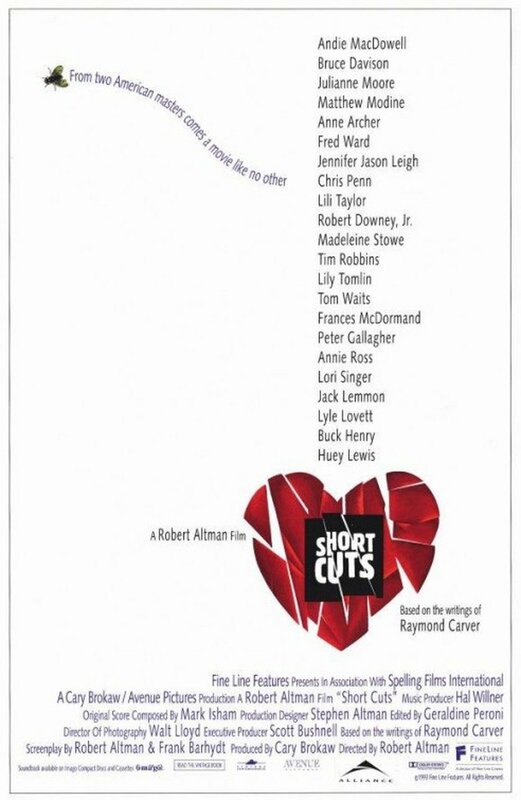 Reminds me a bit of Big Picture with Kevin Bacon and Marty Short which I also almost included on this list. "Ill have a half double decaffeinated half-caf." RIP Princess Leia. 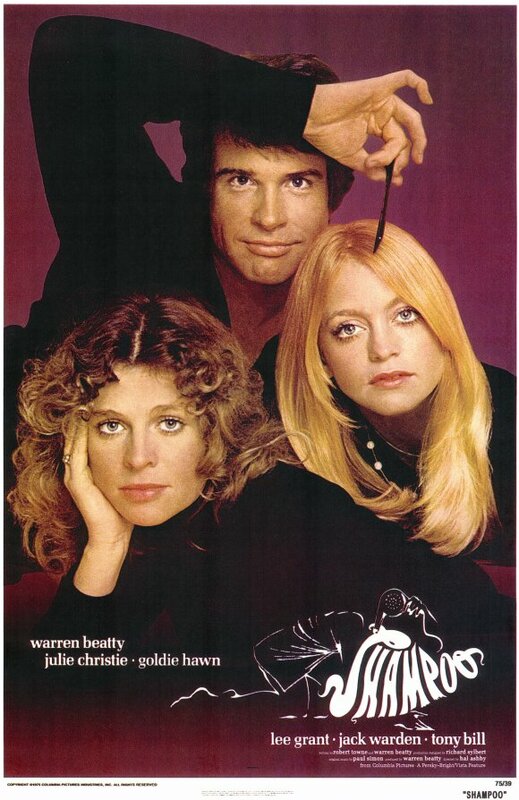 In the era of top guys, Hal Ashby may have been the top guy of them all. This isn't my fave of his, but living in LA I've met more than a few fellas that model themselves after Beatty in this flick.